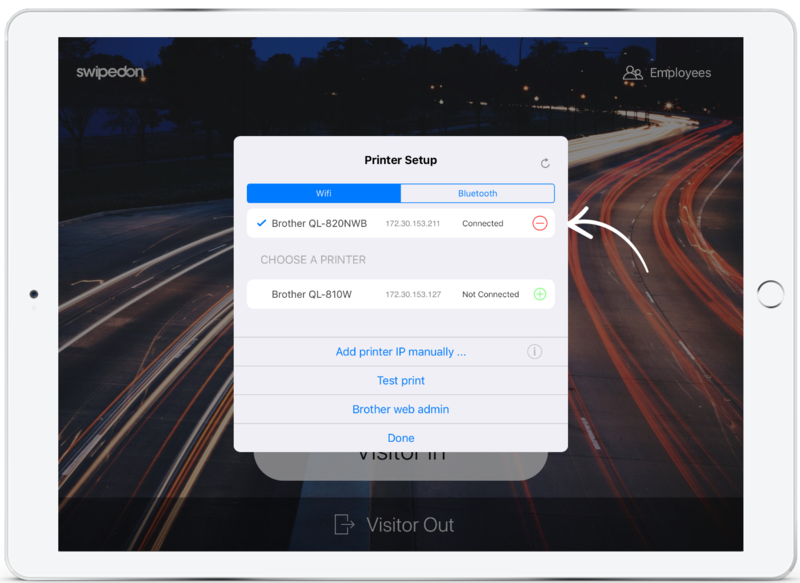 Once you have ensured your printer is connected to the wifi network, follow the below steps to connect your printer to your iPad. 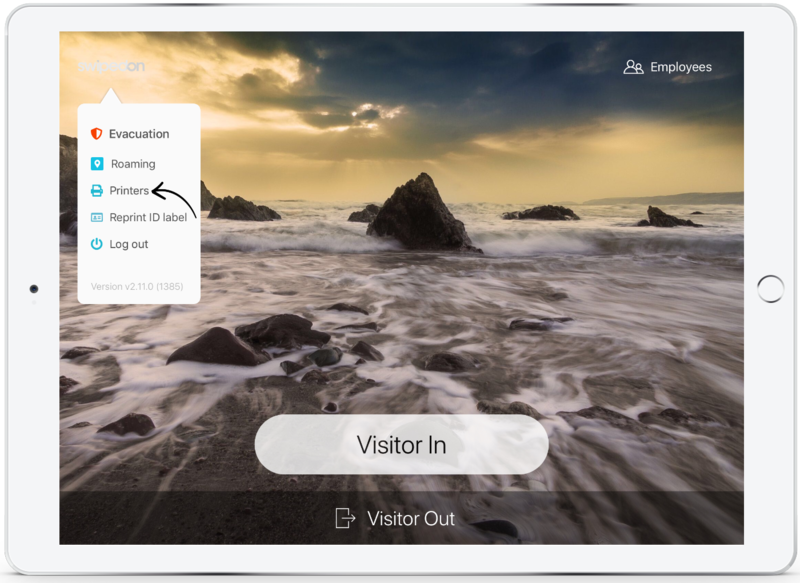 Launch the SwipedOn app on the iPad. 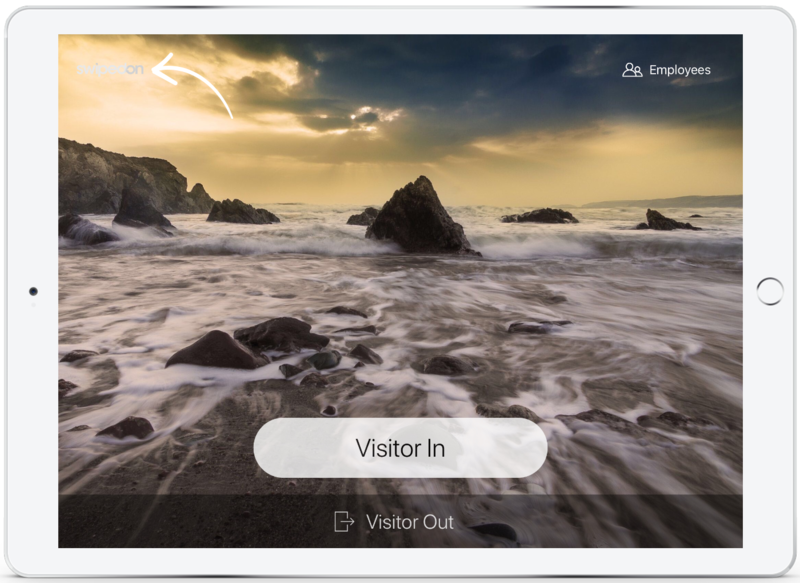 Open the hidden menu by tapping 3 times on the SwipedOn logo in the top left of the SwipedOn app. 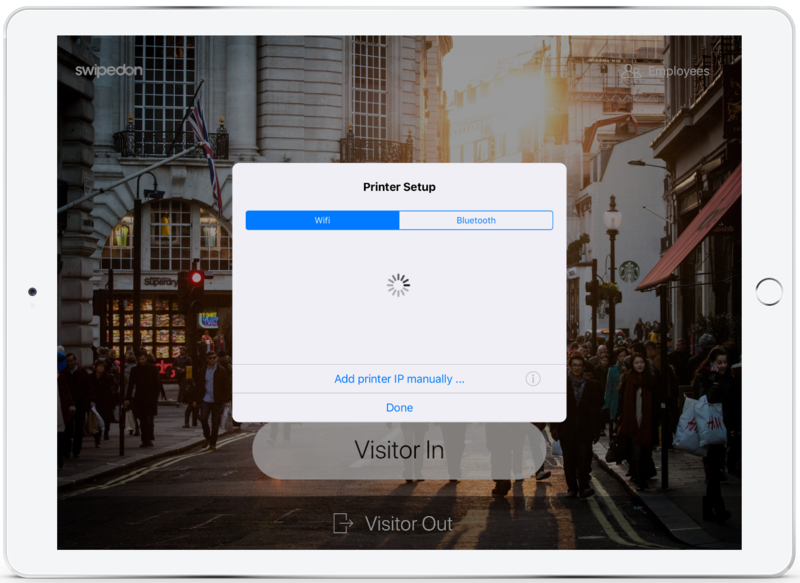 SwipedOn will now automatically search for any printers that are connected to the same network as your iPad. Once found, tap on the green plus button to the right of the printer name to connect the printer. Your printer will now display a blue ‘tick’ which means that it is connected. Tap ‘Test print’ to confirm that the printer is working. *Please note, if you are still having trouble connecting the printer, please get in touch with us at support@swipedon.com or using our live chat function located in the bottom right corner of the screen.